Brandy is produced from fermented fruits, it is often called eau de vie, especially in France. Apple brandy is distilled from Apples. It is often drunk chilled or over ice, but is also mixed. Applejack is an American apple brandy made from the distillation of hard cider. Calvados is another apple brandy from the French region. 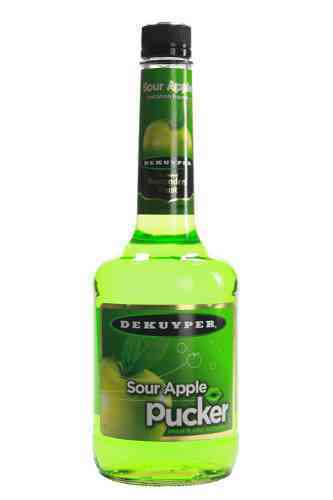 It is distilled from fermented apples.